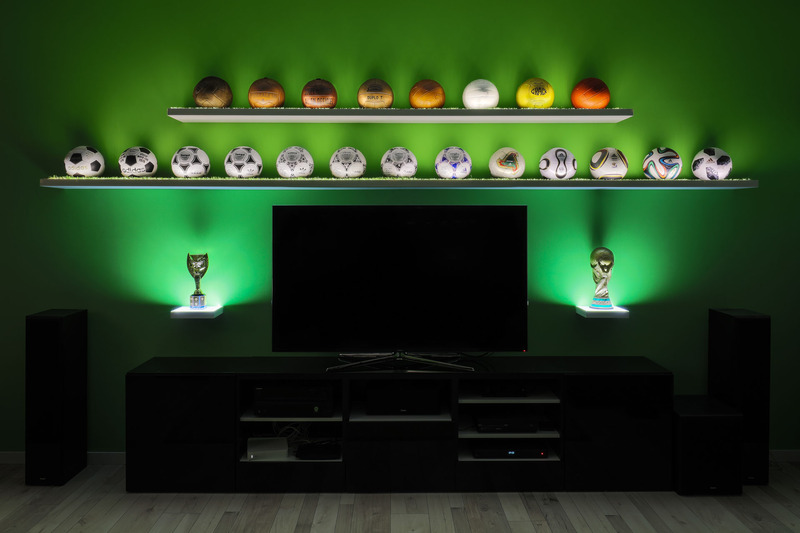 Having a complete collection of the original World Cup balls from the actual years is an expensive mission, where you not only need a lot of time but also a lot of luck to find all the balls you need. 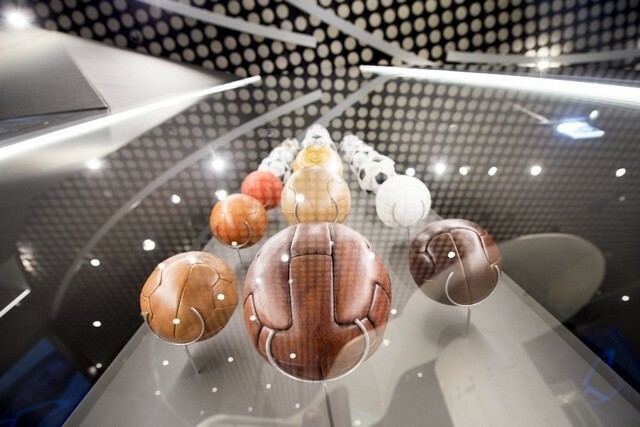 There are no museums in the world and only a very few collectors to have all the 21 original match balls displayed together . 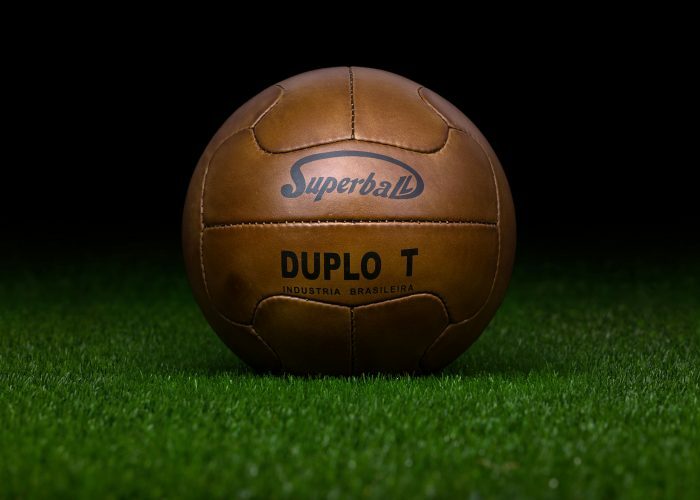 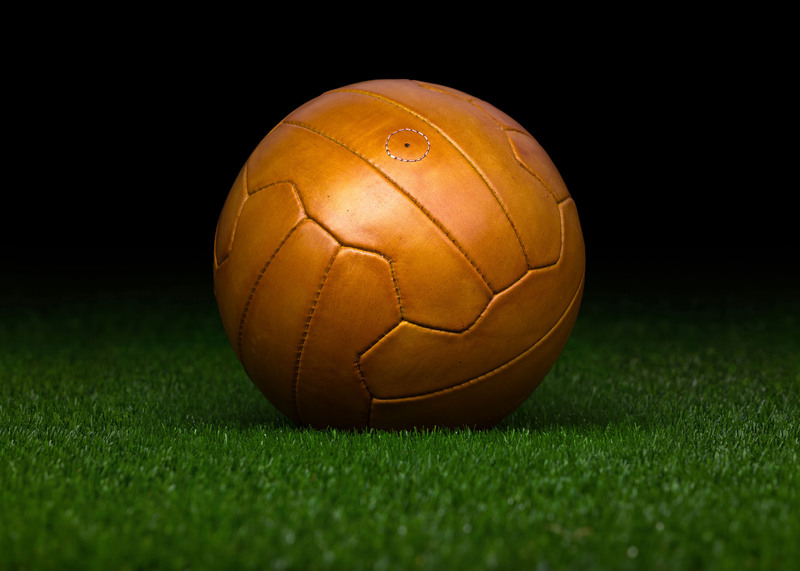 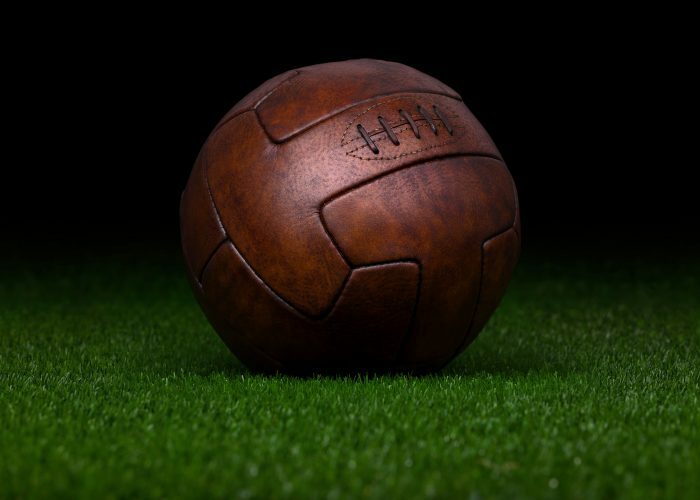 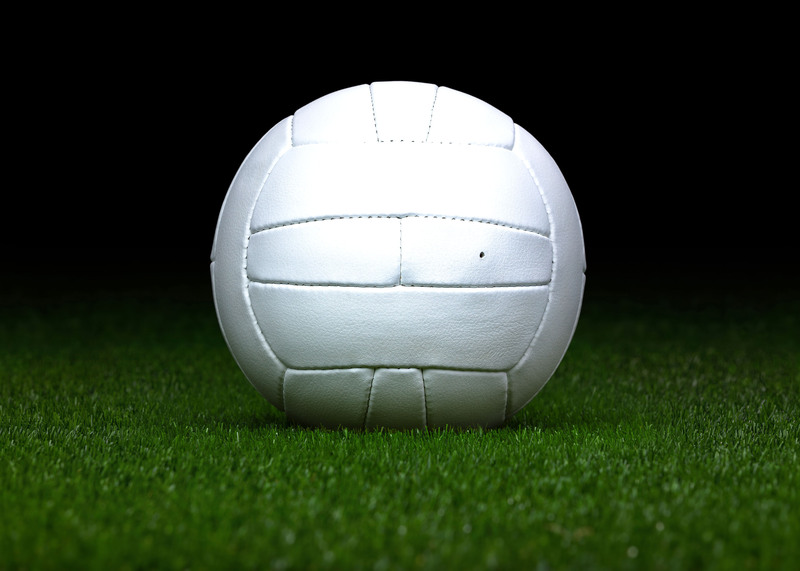 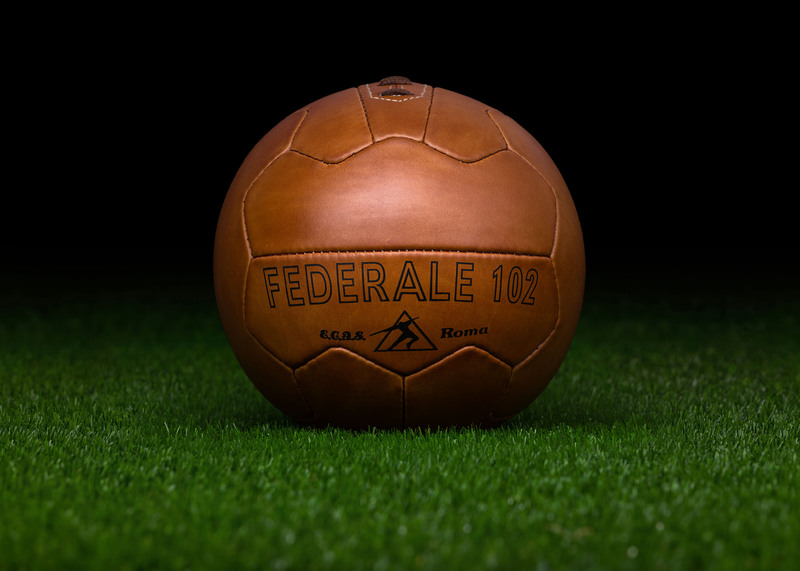 The reproductions of the original match balls are much less expensive to collect and they are also very nice and decorative. 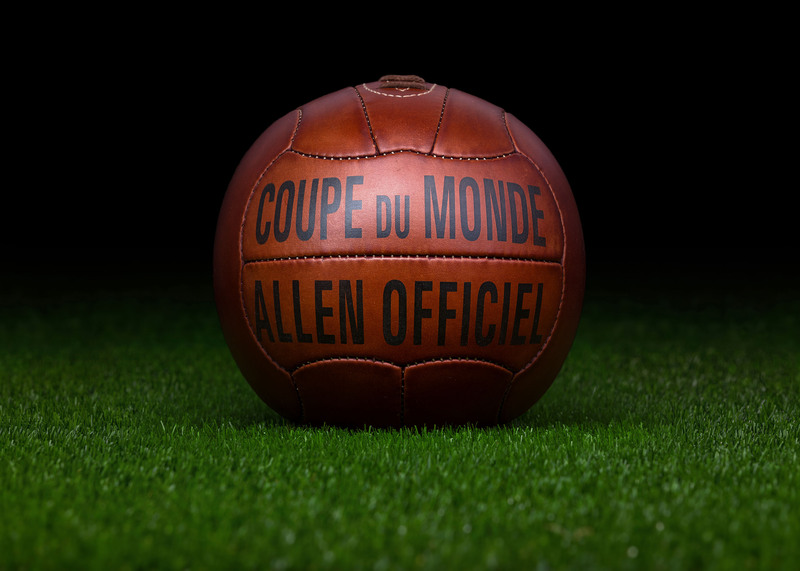 Adidas puts their historical World Cup match ball set to the market before every World Cups and we offer the pre-adidas historical World Cup match ball set for sale as an addition. 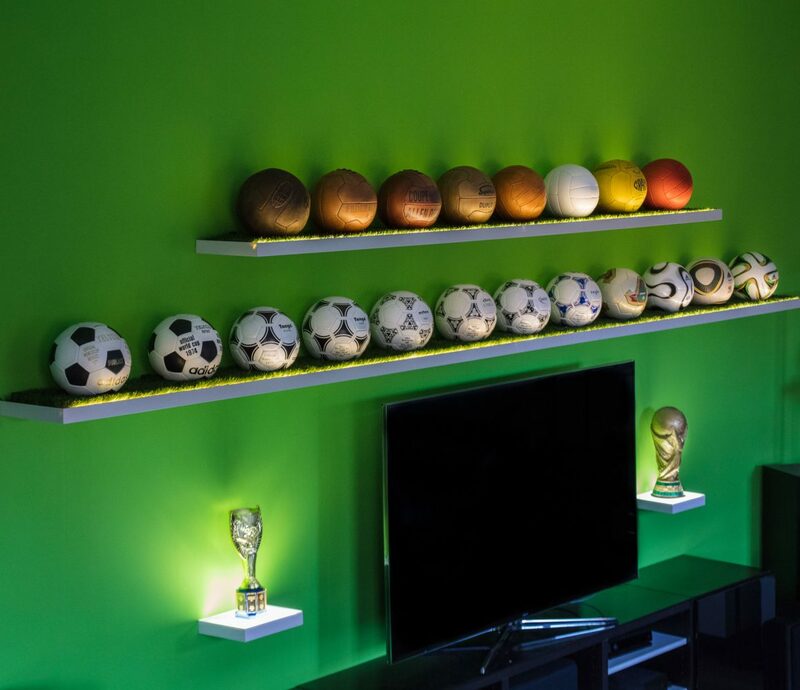 These two sets together build a complete collection of the World Cup balls and can be the highlight of any living room or office. 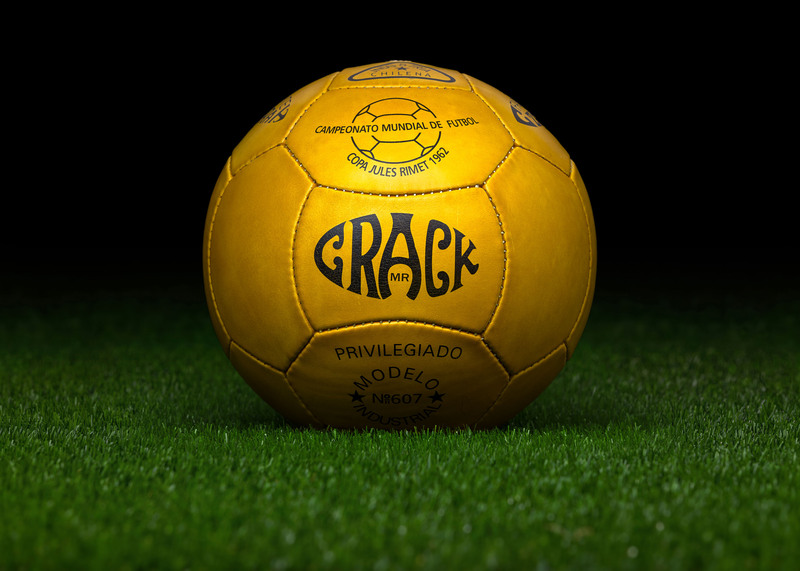 The World Cup balls are the best balls to collect for anybody that has a passion for football.